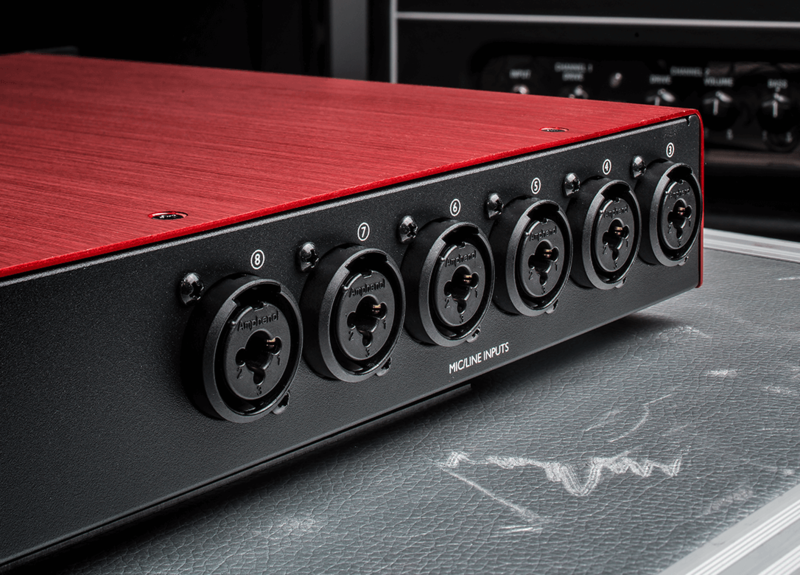 Scarlett OctoPre gives you eight additional inputs. 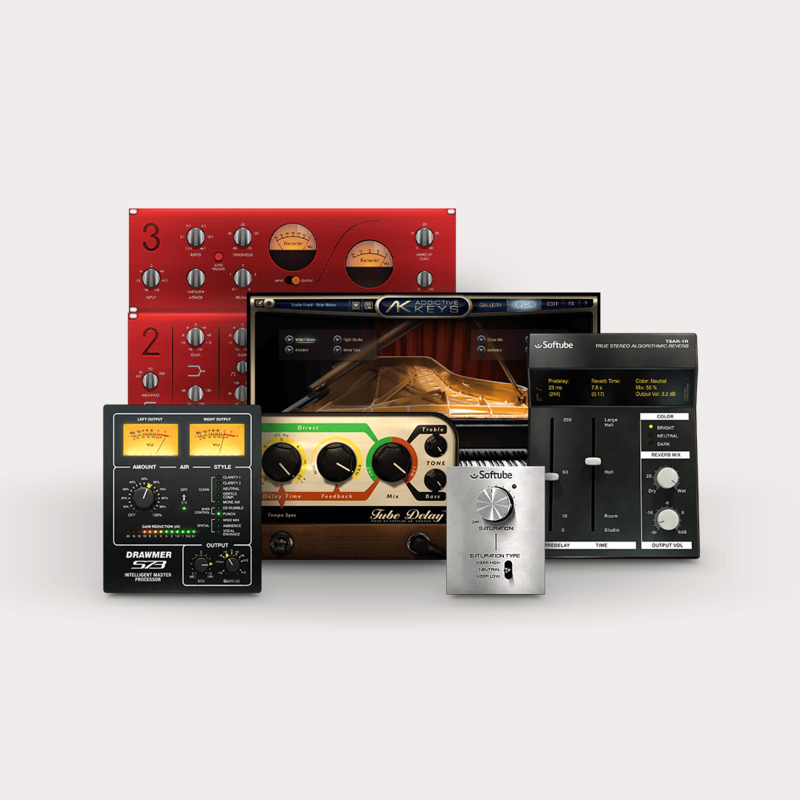 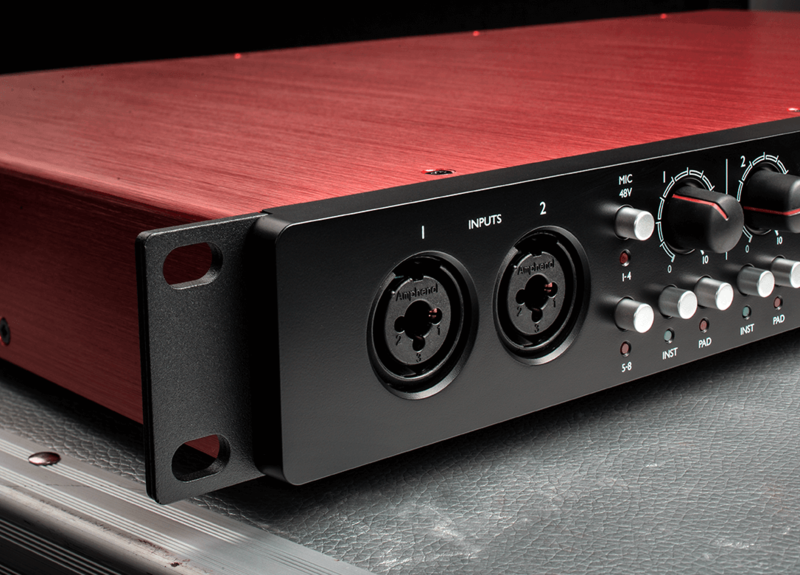 It's the ideal way to expand your Scarlett – or any other interface with an ADAT input. 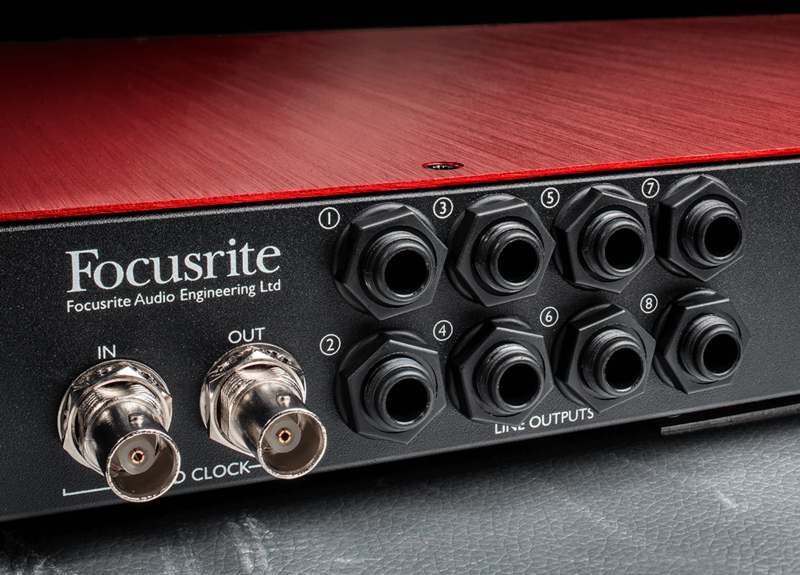 Scarlett OctoPre features eight Scarlett mic inputs – balanced line inputs too – all running through Focusrite precision 24-bit conversion at up to 192kHz resolution with 109dB dynamic range. 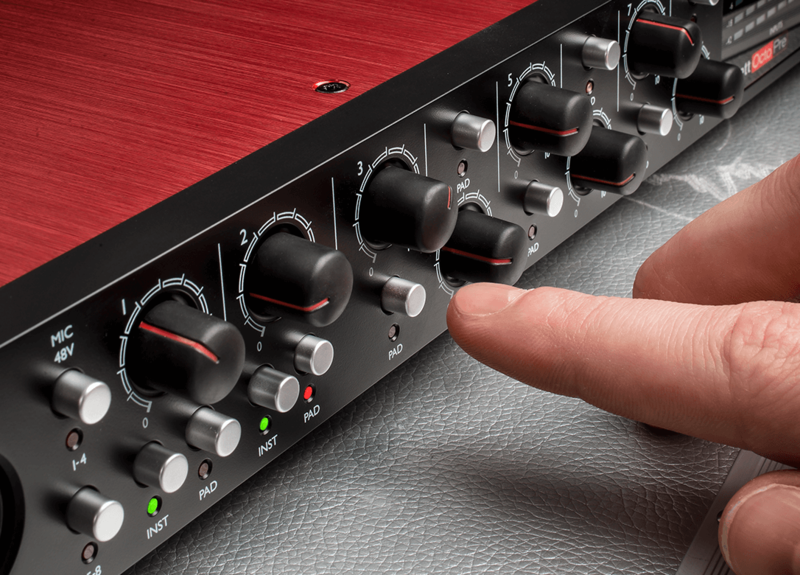 Two high-headroom instrument inputs will handle high output guitar pickups and are right there on the front panel for easy access. 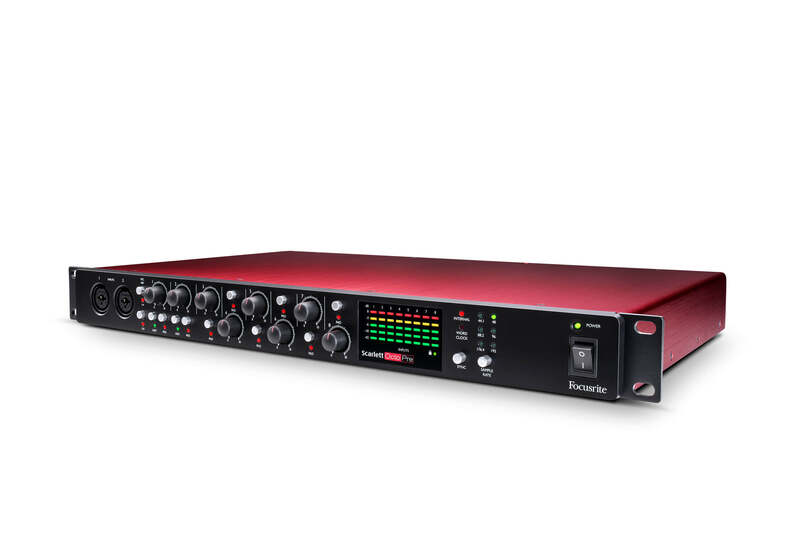 With high-headroom inputs and a pad on every channel, Scarlett OctoPre is ideal for tracking drums as well guitars, keyboards, vocals – and more. 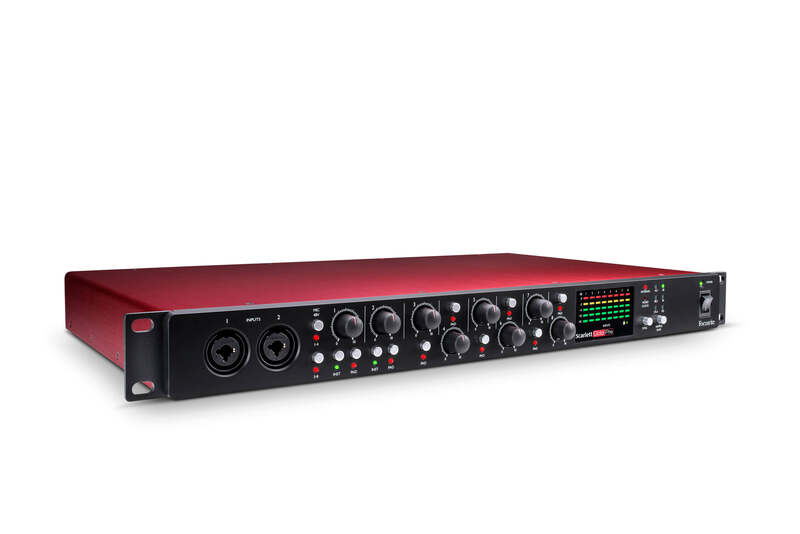 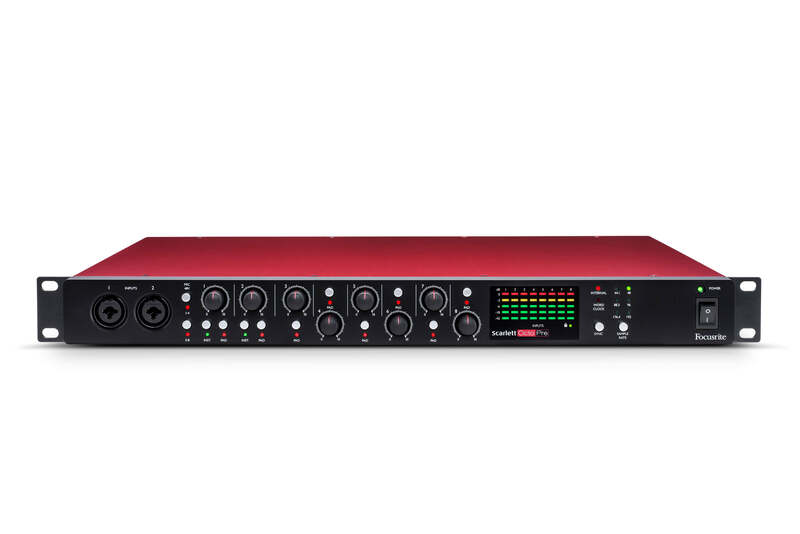 Eight balanced line outputs, sourced directly from the inputs, allow Scarlett OctoPre to be used in a live situation whilst capturing the recording via the digital ADAT output. 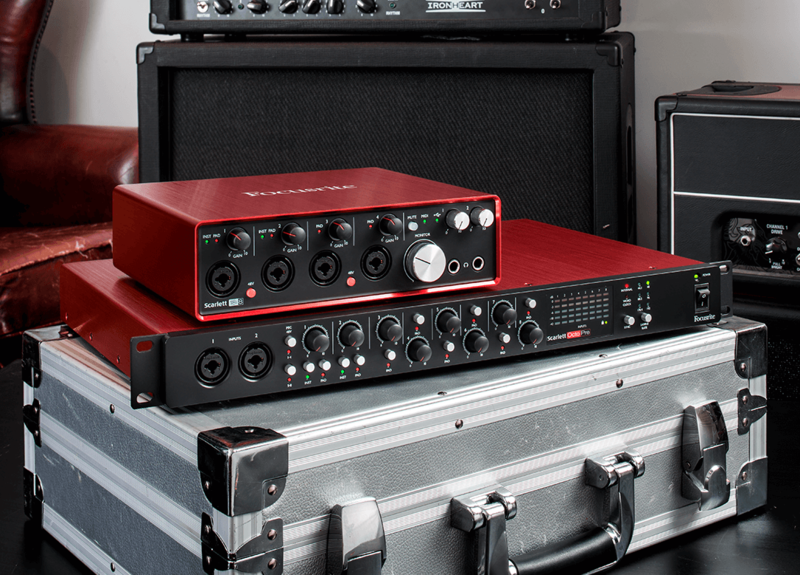 Find out just how easy it is to set up your Scarlett OctoPre.